NutraBio’s FIRST local BioCrew Meetup takes place! 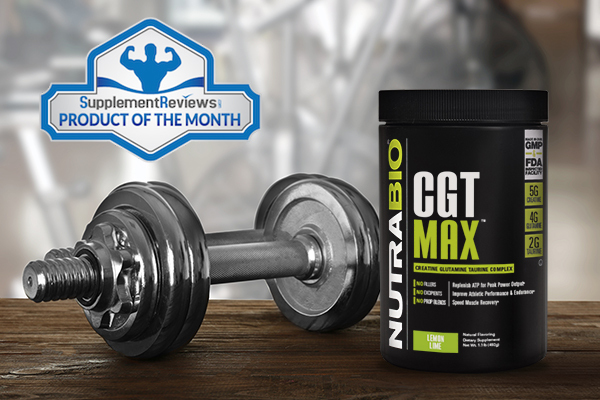 NutraBio and Bodybuilding.com Take Over City Athletic Club after the 2018 Olympia Expo! 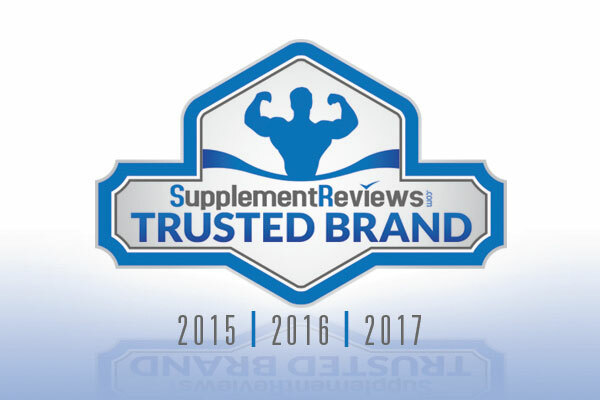 NutraBio Takes the 2018 Olympia by storm! Welcome to the NutraBio Content Team, Cameron Gardner!